Early Bird Tickets for SSMF2019 Go on Sale Monday 13th August! SURPRISE PERFORMANCE FOR ALL SSMF TICKET HOLDERS!!! 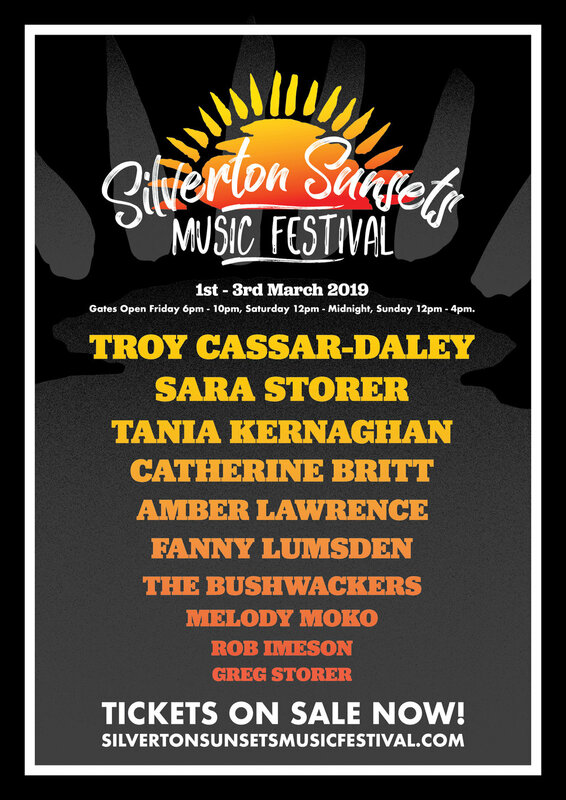 The Bushwackers will be putting on a Bush Dance on the Friday Night 23rd at The Silverton Hotel for all Ticket Holders. This is a FREE show included in your ticket - If you would like to come along and you don’t have a festival ticket it will be $20 on the door. Buses To & From Broken Hill! The bus times and pick up point will be announced closer to the festival.